Last night for dinner I tried out a new recipe that looked like it should be a for-sure winner. 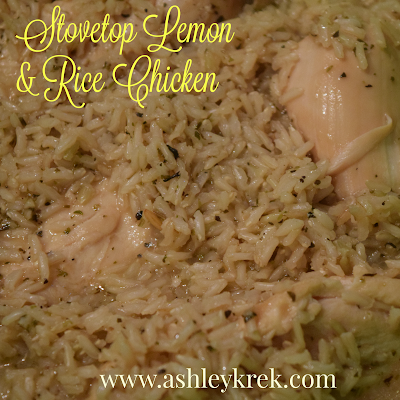 It included all my favorite things: chicken, lemon and rice! Could it ever go wrong? Well, no. And yes. Somewhere right in the middle of those. 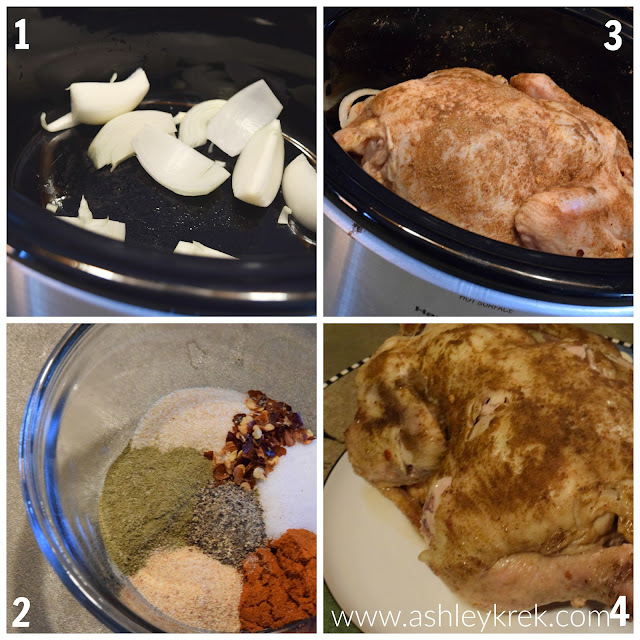 The chicken was fantastic; it was moist, easy to make and had just enough flavor. The rice on the other hand... that had a LOT of flavor. We're talking a lot a lot. As we were eating I commented that I thought it had a bit too much lemon, but Jake disagreed and thought it had just enough. A couple minutes later we realized that while I was eating little pieces of chicken with the rice, he was only eating the chicken and then planned on moving to the rice. Let's just say that when he tasted just the rice for the first time he came around to my way of thinking in a hurry! We agreed that the recipe was good enough to try again, though, so I'm going to share it with you today using our tweaks we discussed - let me know what you think if you try it! 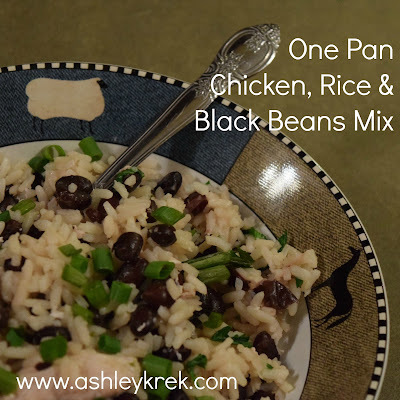 The recipe I've shared above is, again, a little bit different than the recipe that we tried, but I think the changes I made will make it better for both Jake and I. Let me know what you think - and if you make tweaks to this one! Three months without a post - what in the world, right? So, really, where have I been? That's right, this fall we will be welcoming a new little one into our family and we couldn't be more excited! Bonnie Ann doesn't really get it at this point, but we look forward to seeing her become a big sister to this new little one! The first while was pretty difficult for me, as I was exhausted and getting sick each day (so not fun!) I tried several things for the morning sickness and ultimately had to get some medicine but that has been working like a charm and I'm back to feeling semi-normal again (with a belly to remind me that all's not normal!) Feeling back to great means I'm back to blogging and I'm so excited for it! Please note: in the pictures you will see an extra spice - this is thyme. The recipe I used called for 1 teaspoon of thyme, but I am not a big fan of that seasoning so in the future I will omit it (as I did in the recipe below). If you're a fan, though, add a teaspoon in with your seasonings! 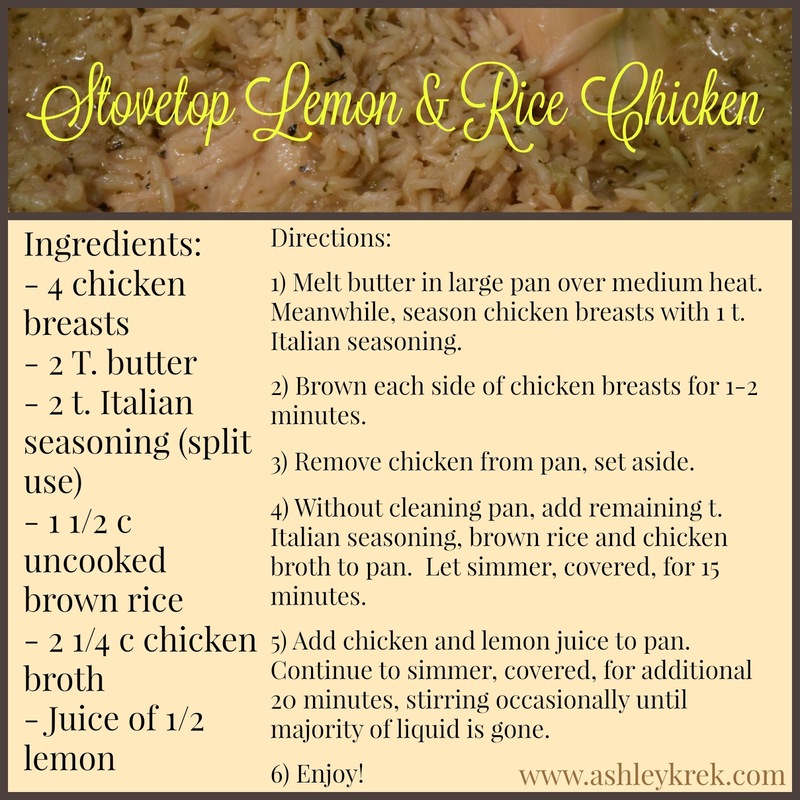 Prep note: You will want your chicken to be thawed for this recipe, so pull it out of the freezer the night before! 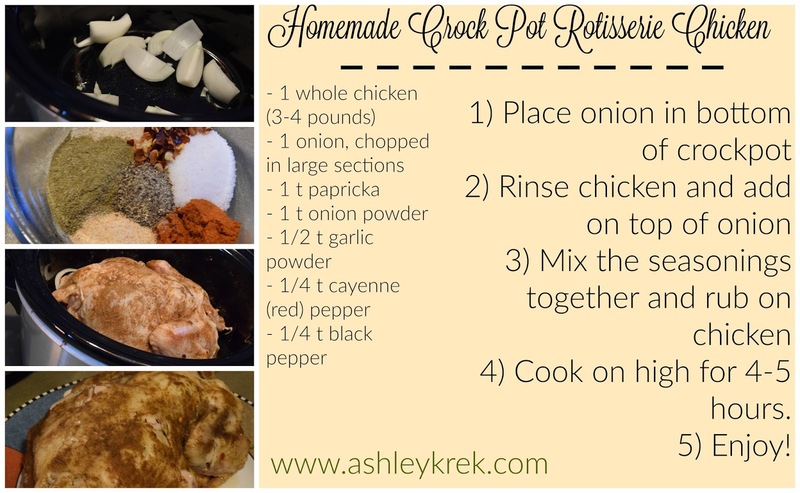 This is a perfect recipe for my family for a number of reasons - it's inexpensive, it's easy, it takes very little time to prepare and it uses a crock pot (did I mention that already!?) It also made enough for Jake and I to have leftover chicken for salads, sandwiches, etc. which is always a bonus! Eating healthy can seem overwhelming at first. It is assumed to be expensive, difficult and confusing. It doesn't have to be those things! Finding ten to fifteen homemade meals your family likes is all it takes - and this might be one of them! This chicken cost $5 and the seasonings I had at home - that made enough for Jake, Bonnie and I to have dinner as well as leftovers. That's a pretty inexpensive healthy meal! If you would like to learn more about clean eating and would be interested in working with me on-one-one via a closed online support group for health and fitness, please fill out the application below! 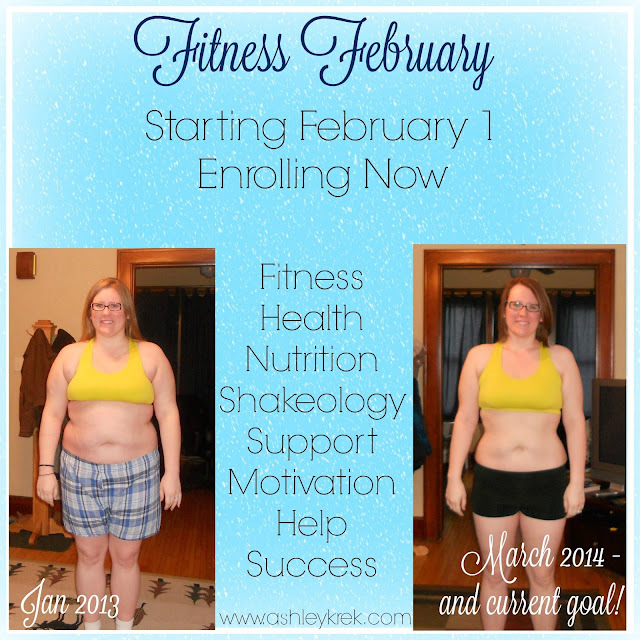 I have a challenge group starting every month and I would love to have you be in my next one! Last week I wrote about Jake's Christmas gift from Bonnie and I (if you want to check out that post and see all the ideas I used for the calendar, click here!) Today I'm back for another costume that we did. I think she's still a cutie even if the background isn't! To make this costume I made her a gray skirt and left the bottom hem raw. Gladiators didn't have nice, polished hems, right?! Bonnie's gladiator sword is made from ancient steel that I shaped with a... okay obviously that's not really the case. It is made cardboard and tinfoil :) I think that's perfect for a one year old! For the majority of the photo shoot she clung onto the 'metal' part of it instead of the handle, but that just adds to the scene I think! The body piece I sewed together using faux leather material as the fabric (the inside is nice and soft). I cut two main body pieces, one larger than the other, and sewed those together. On top of those I sewed four strips of the same fabric that could reach around and tie in the back - every gladiator has to keep their tunic on! What do you think of this little gladiator??? Please feel free to pin this page if you want to do something similar - and I'd love to see your final product as well! 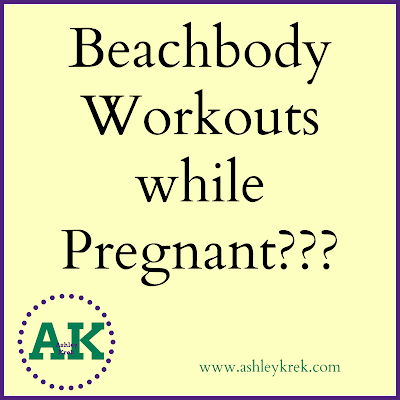 I was thinking today about Shakeology (I had peanut butter and chocolate this morning - yummm!!) and how I felt when I was first signing up to try it out. To be totally honest? I didn't really want to! I had never had a protein or meal replacement before and I wasn't sure that I wanted to start. I had just finished a 10 day juice cleanse, though, and I wanted to keep up my momentum and see some more results. After some Google searches for Insanity transformations, I found the woman who would become my coach and I reached out to her. She invited me to a challenge group and I wanted IN! I wanted support, accountability, help and a group of people who would be around to help me out on my journey because I was already feeling completely lost. 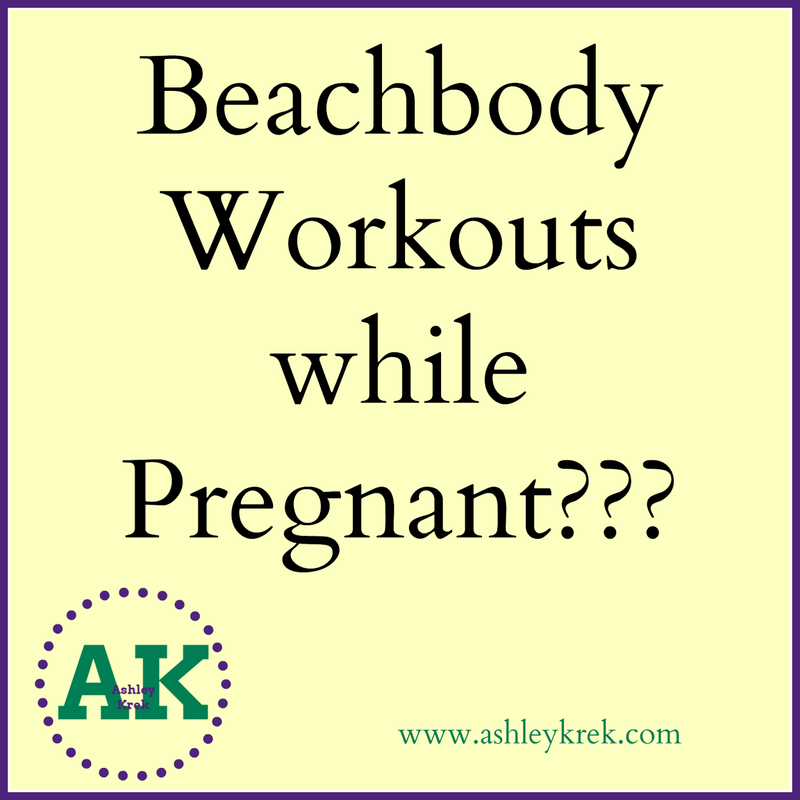 Then, I was caught off guard when I realized that Shakeology was a requirement. Brakes squealed, I pedaled backwards and I honestly listed tons of reasons why I didn't want to do it. Is it weird to drink your food? Will it be a waste of money? I don't know about being one of 'those' people who drink shakes. At the end of the day, though, I wanted in that group and I was willing to get out of my own way and try something new, so I ordered Chocolate Shakeology and joined in! Jake​ and I got it in our budget and figured it out. Now? I've been drinking it for three years and I still love it every morning. I have lost 65 pounds, had a healthy pregnancy, have a beautiful baby girl and I'm back on track to lose the baby weight. The other day, though, I got kind of down. Losing baby weight is hard! Am I back to square one? For real, what's the point? Ughhh I wish I was one of those girls who gained 20 pounds in pregnancy and left the hospital weighing less than when I got pregnancy. Before going overboard, though, I stopped myself. I'm not at square one. Square one Ashley had no belief in the process, I had never seen results and I wasn't sure it was possible. Square one Ashley was unsure of herself, scared to try and even more scared to not try. Square one Ashley was stuck. The me of today? I've seen the results, I've loved the results, I know how to meal plan, how to stay committed to workouts and how to get past the bad days. I've been there, done that, bought the tshirt and then had to buy a smaller size. I believe in Shakeology, I believe in challenge groups and even more importantly, I believe in ME! Another pretty important thing? I believe in YOU! You might feel like you're at square one - heck you might actually BE at square one on your fitness journey but square one is a PERFECT place to start! On February 1st I am opening up a new challenge group for anyone who is ready to try. Ready to take the leap of faith and commit with me. I will be there with you every single step of the way, and I am committed to helping you excel. Square one is your starting place, but it is not where you are supposed to end. If you are ready to try, ready to commit or ready to learn more, comment below with your email address or use the pop up box on the bottom right hand corner to get in touch! I'm here to help you! This year for Jake's Christmas gift, I decided to do something a little bit different. Rather than buy him something he may or may not like, or even rather than buy him something I knew he would like, I thought it would be fun to make him something. Bonnie Ann has her dad wrapped around her little finger, so I knew that she had to be involved in it somehow. I would make a calendar for him of Bonnie Ann dressed up as a different character from a TV show or movie each month. I had seen it done a couple times before, so I wanted to try it out! Over the next couple weeks I'm going to add all the pictures to the blog, but for now I'll give you a list of what I did as well as the first month's pictures! Most of the costumes I made myself, but some of them were easy enough to just buy pieces for from the store. That's what I did for the pink lady and I think it turned out great! 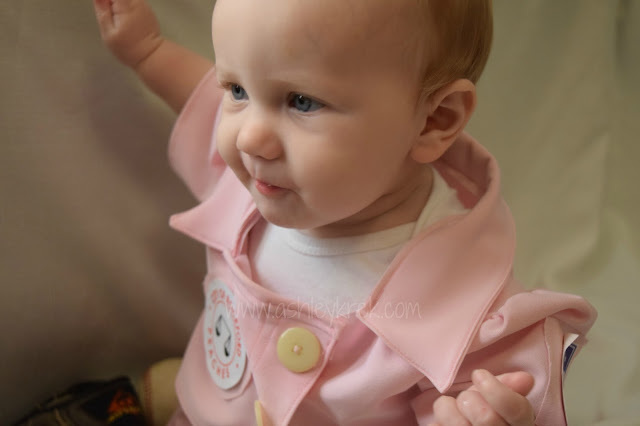 For this costume I put some black sparkly leggings on her, a black onesie and a pink light jacket. It was super easy to put together and I think it is easy enough to recognize. For the calendar itself I photoshopped 'Pink Ladies' onto the back of one of the pictures of her jacket so it made it even more easy to figure out. 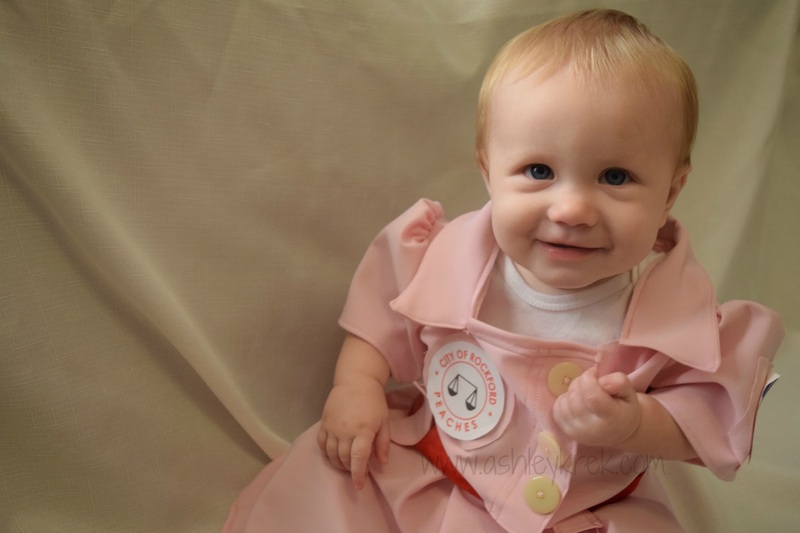 Although I think she's adorable, this isn't one of my favorites of her costumes just because it was so basic. What do you think? Like I said above, Jax Teller is my favorite costume I made (probably because it was the most intricate!) but I am a big fan of each and every one. It will be fun to be able to look back as Bonnie Ann gets older and relive all these memories. And I will always remember Jake's reaction to seeing it! He was pretty impressed - and about cried from laughing so hard at Walter White! What do you think of this idea? Would you ever do it? I am thinking I will do one for 2017 as well, but with a different theme - any ideas for me??? Ummm okay hello YUM! There is something about a Minnesota winter that just calls for a hot dish of a bunch of yumminess all mixed together, amIright?! (not necessarily a hotdish - that's an entirely different thing!) If you're not from Minnesota and you don't understand the importance of hotdishes and/or hot dishes, I am sorry for this but would like to make it up to you by donating a recipe to the cause. As is usual with the recipes I share, this one can be tweaked pretty easily. If you don't have brown rice like I used, use your favorite kind! If you want to throw in some more veggies, have at it! 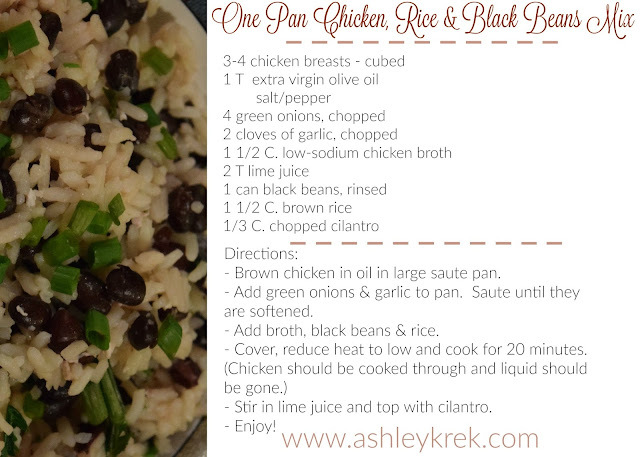 I love to post recipes on my blog so I can find them easily later, and this is definitely one I'll be having again. Chicken, rice, black beans - need I say more? Prep note: You will need 3-4 chicken breasts thawed and cooked for this recipe. If you try this I'd love to hear what you think of it! So long, 2015. Hello, 2016! As always, I can't believe how quickly time has flown. It is already the year 2016! Does anyone else distinctly remember Dec 31, 1999 when we were all afraid that life as we knew it was going to implode around us because of computer glitches once it was 2000? Now, here we are in 2016 and I am thinking back on 2015. It was one of my favorite years ever! I got to spend almost every day at home with Bonnie Bug, watching her grow, helping her learn and cuddling her. I'm not sure life can get much better than baby cuddles! I thought, as a way to start this blog off for 2016 I would look back on some of my favorite memories with Bonnie from 2015. April: Trying my hand at making Bonnie a shirt from an adult shirt - I think it turned out pretty cute! May: My very first Mother's Day! September: I actually got in a picture for once! Excuse the pursed lips on her and the messy shirt on me! October: Our Wizard of Oz party! Bonnie Ann was a munchkin, Jake was the man behind the curtain. November: I got Bonnie Ann into one of my old outfits! December: Christmas lights are pretty darn cool when you're one year old! There it is - one picture of Bonnie Ann a month for all of 2015. It blows my mind to look back at the first couple pictures - was she seriously ever that little?! I'm also excited to see what she looks like a year from now - as long as that year doesn't pass by too quickly. 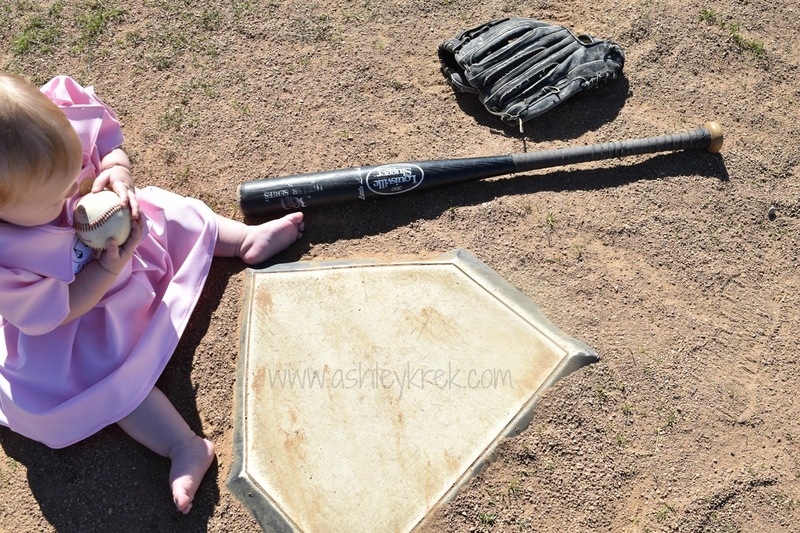 I'm not ready for a 2 year old yet! I hope you all had a VERY happy New Year and that it continues through 2016!